Wow, this was a ripoff. 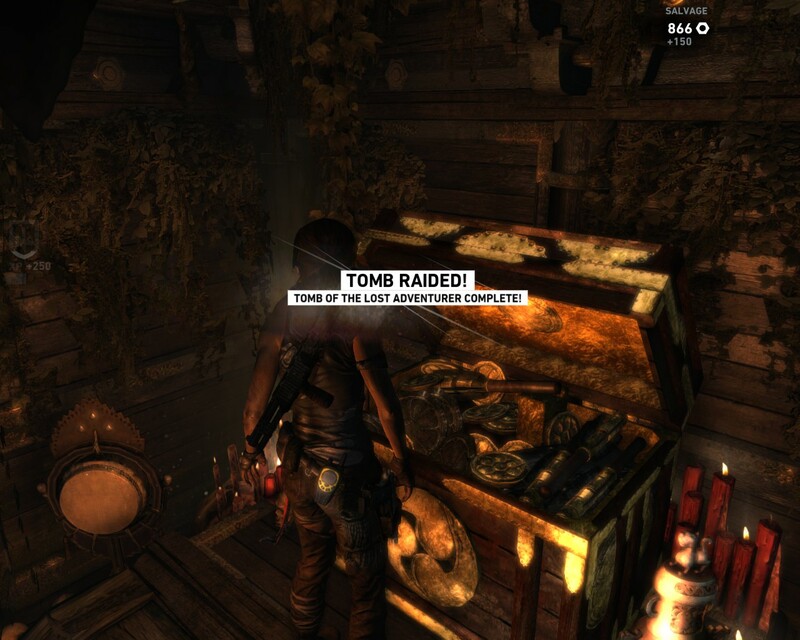 I love Tomb Raider, but the Tomb of the Adventurer DLC is just one frigging tomb, no bigger and less exciting than any of the optional tombs in the game. It’ll take you half an hour or less, plus there’s a nasty glitch in it. It really feels like an exploitation of the fans’ goodwill, even at Steam Summer Sale prices.